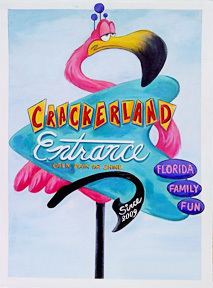 Visual Development of the water balloon game on the Crackerland Midway for the episode "Escape from Crackerland" animatic. 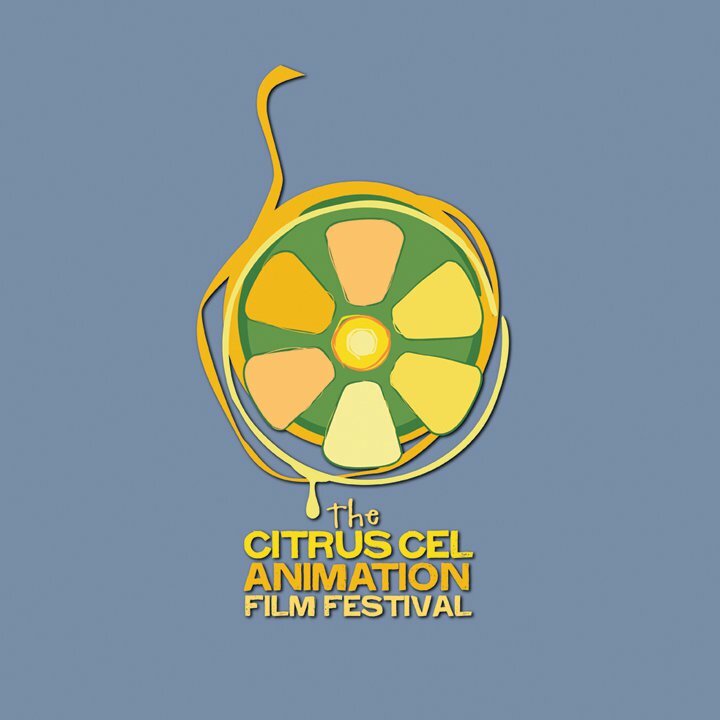 We are proud to be part of the Citrus Cel Animation Film Festival this year in Jacksonville, Florida during the week of April 4th to the 6th. 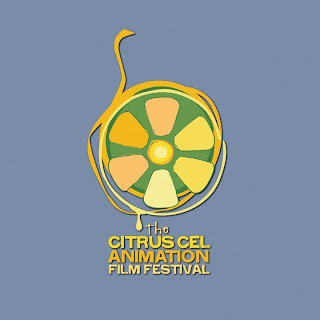 We will be giving a presentation & showing our cartoon animatic for episode "Escape From Crackerland" Come on out & support the animation community of Florida. 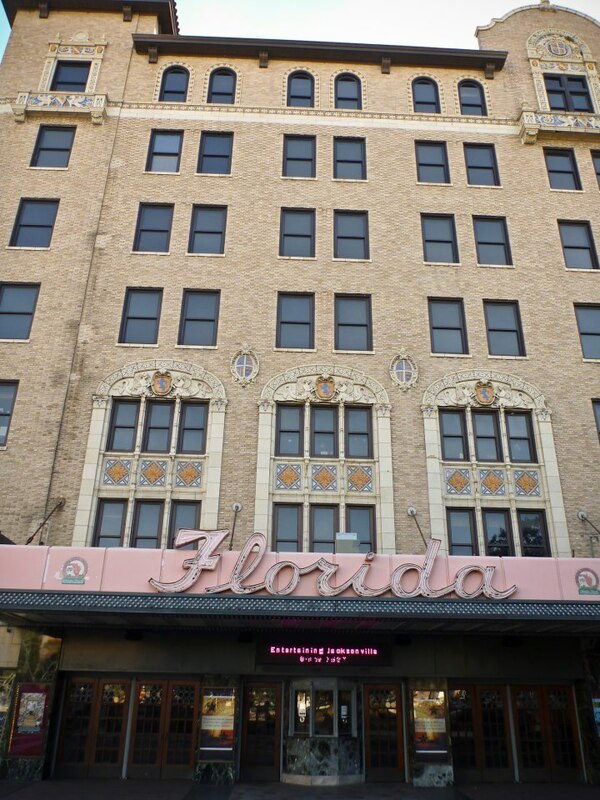 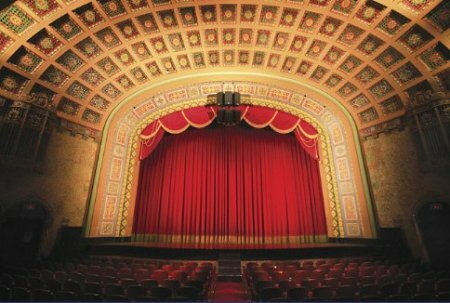 Come watch our cartoon at the historic Florida Theater, A grand movie palace built in 1927 on the national historic registry.